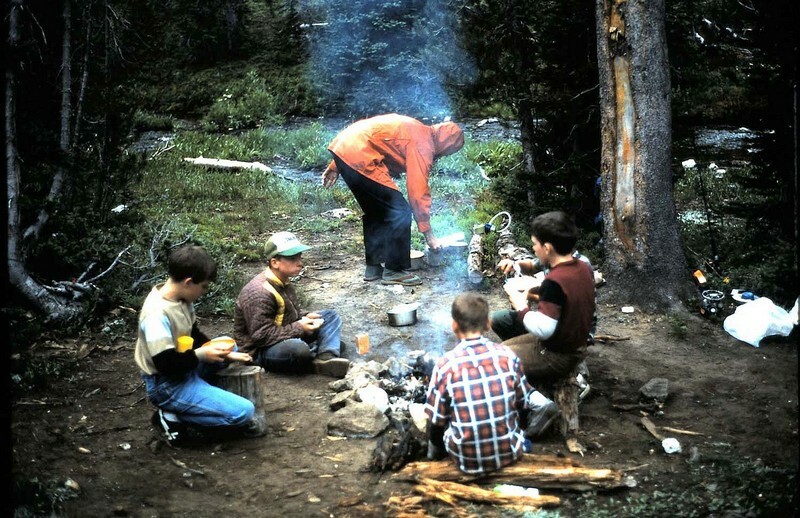 I’m fortunate to have been exposed to Idaho backpacking at an early age. 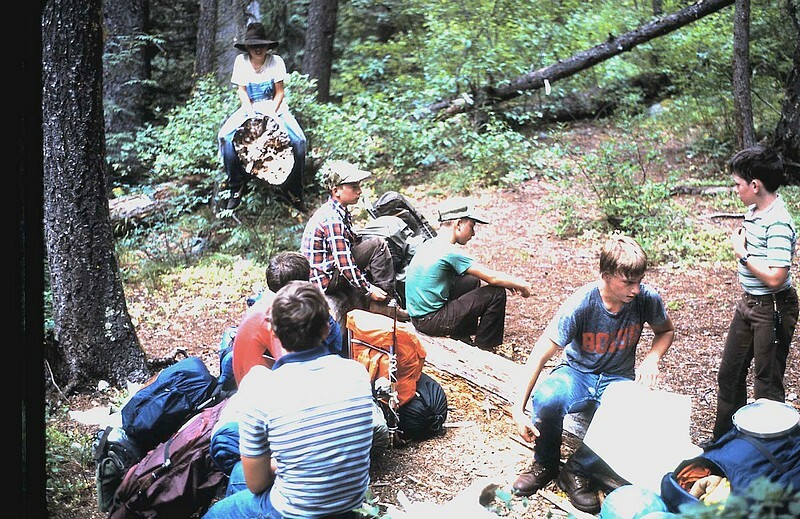 My first summer in the Boys Scouts was 1985, and our first multi-day backpacking trip was the Sawtooth Lake loop from the Grandjean trailhead. I still remember many of the details of this three-day trip taken when I was eleven years old, over 25 years ago. There were a couple neat log crossings of Baron Creek, followed by the climb up the trail to our first night’s campsite at a pond south of Sawtooth Lake. I can remember bushwhacking our way around the lake for some exploring, and a trip up the trail where we saw mountain goats. 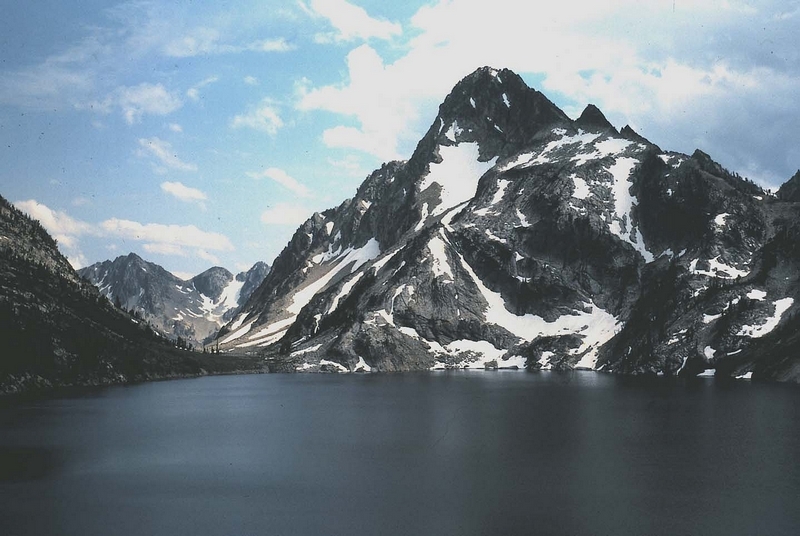 The second day we made the hike to Sawtooth Lake, and going through the boulder fields was a big adventure. We spend the middle of the day sliding down an August snowfield on our rain ponchos, then getting caught it a huge hailstorm. I can vividly remember hunkering down in the trees at the north end of the lake to try and escape the storm. 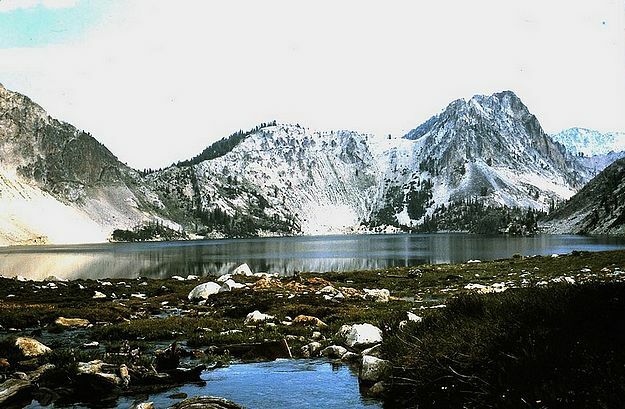 Next we made the hike up the open slopes to the saddle above Sawtooth Lake for some awesome views of Mount Regan. Then we dropped down to the McGown Lakes for our second night’s campsite. I remember there being another storm that night, and our pup tents were put to the test. The last day, we raced down the trail back to Grandjean, and I remember one of the guys taking a big tumble with his big pack, and we all learned a good lesson about why cutting switchbacks isn’t such a great idea. Many thanks to Don B for providing these great photos of our trip. Map or our route, just over 19 miles and 4100' of elevation gain. Eating round the campfire on the first night. 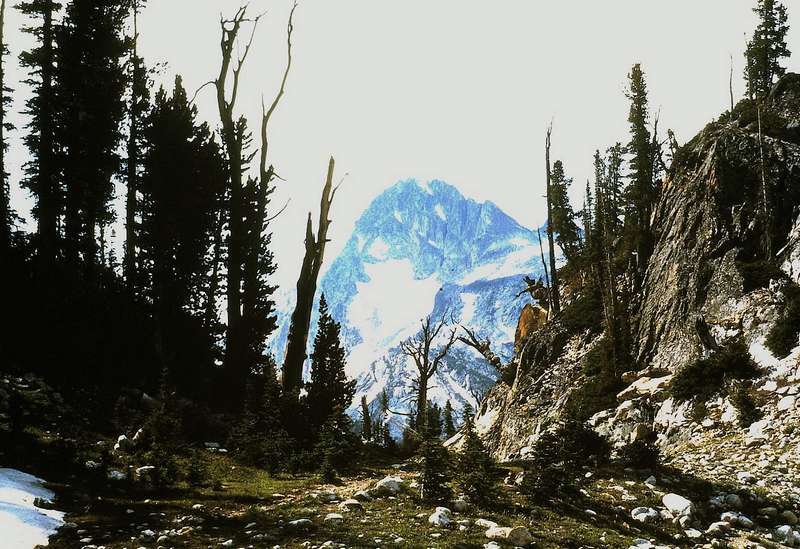 A glimpse of Mount Regan, from the trail leaving Sawtooth Lake. 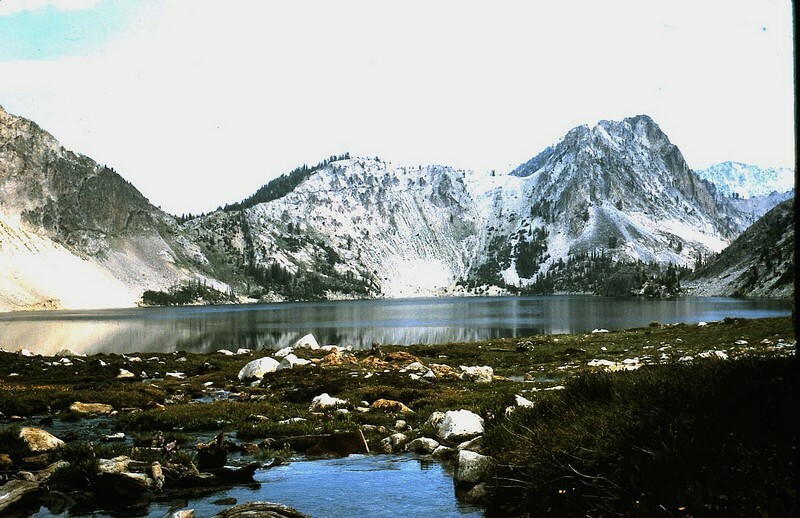 Mount Regan above Sawtooth Lake, from the trail leading to McGown Lakes.